For some people, a gap between their front teeth is an attractive feature that makes their smile stand out in a good way. In fact, there are quite a few celebrities who rock their front-teeth gaps, including Uzo Aduba, Vanessa Paradis, and Anna Paquin. 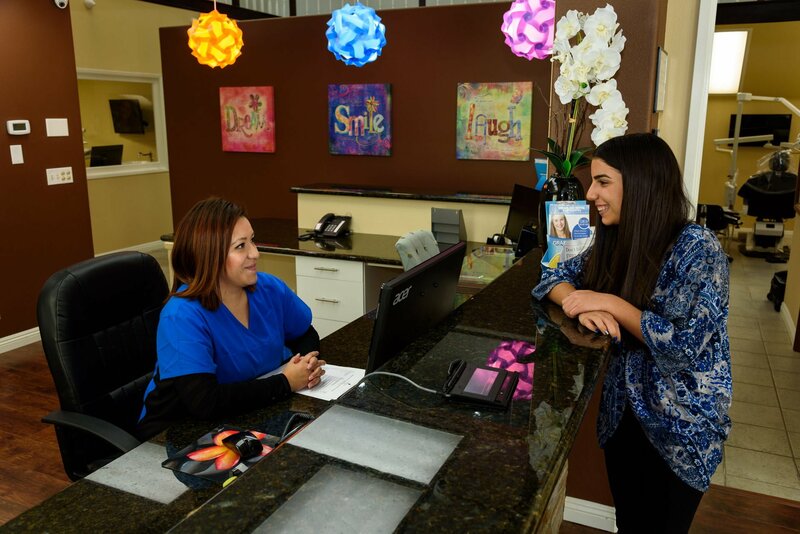 But if spaces between your teeth make you uncomfortable and self-consciousness, then you may consider Invisalign for Gap Teeth treatment in Bellflower to solve the problem. A large frenulum – Frenulum refers to the soft gum tissue located between your two incisor teeth on the upper jaw. If the frenulum is too large, it can prevent the two front teeth from forming close together, resulting in a noticeable gap. Tongue thrusting – This is a swallowing reflux that causes your tongue to push against the top incisors when swallowing. Repeating this action over time can also cause a gap to develop between your teeth. Thumb sucking or using a pacifier – Prolonged thumb sucking or dependency on a pacifier can affect tooth spacing and alignment, resulting in spaces between the teeth. Missing teeth – Spaces left behind after tooth extraction or the failure of some permanent teeth to erupt can cause adjacent teeth to shift positions, resulting in gap issues. Do I really need to fix gapped teeth? 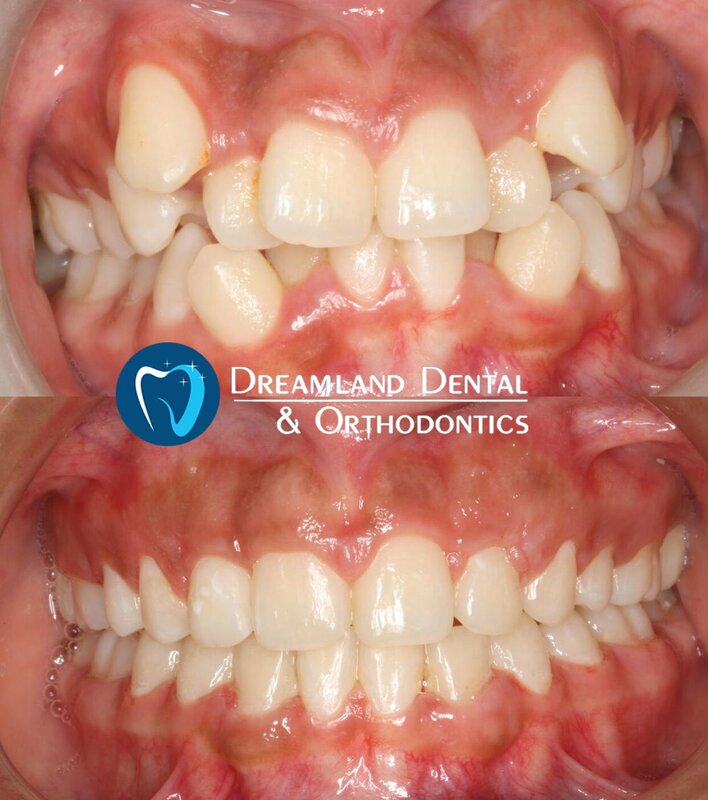 Gapped front teeth are primarily a cosmetic concern when you feel like it draws unwanted attention to your smile. However, gaps between any other teeth can create pockets that trap food debris and bacteria, increasing the risk of tender gums and gum disease. If you are looking for a functional and aesthetic solution for your gapped teeth, our doctors at Dreamland Dental in Bellflower may recommend an orthodontic treatment like Invisalign. 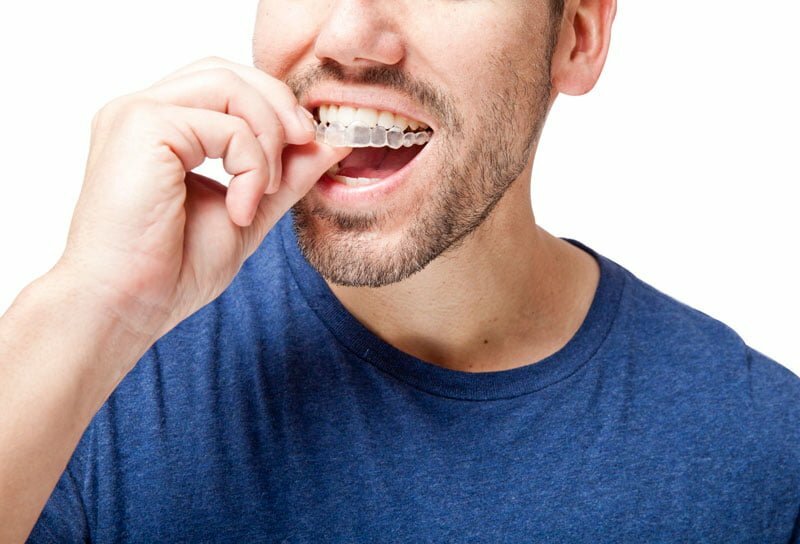 Invisalign treatment is customized to your specific needs, in order to gradually shift the position of your teeth using a series of clear aligners. 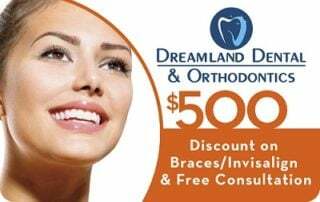 If you’re ready to close the gap between your teeth and achieve your dream smile, please visit Dreamland Dental & Orthodontics in Bellflower for a smile evaluation and to find out whether Invisalign is right for you.